Jennifer Lopez has unleashed her new promotional single online. “Medicine” is now available via iTunes, Apple Music, Amazon, Google Play, Tidal and all other digital streaming platforms. The French Montana-featuring track was co-written by Kaydence (Ariana Grande, Nicole Scherzinger) and Varren Wade (Ella Mai, Janet Jackson), with collective production duties handled by Stargate (Camila Cabello, Sam Smith) and Sons of Sonix (Mary J. Blige, Trey Songz). Stream the audio clip for “Medicine” below. 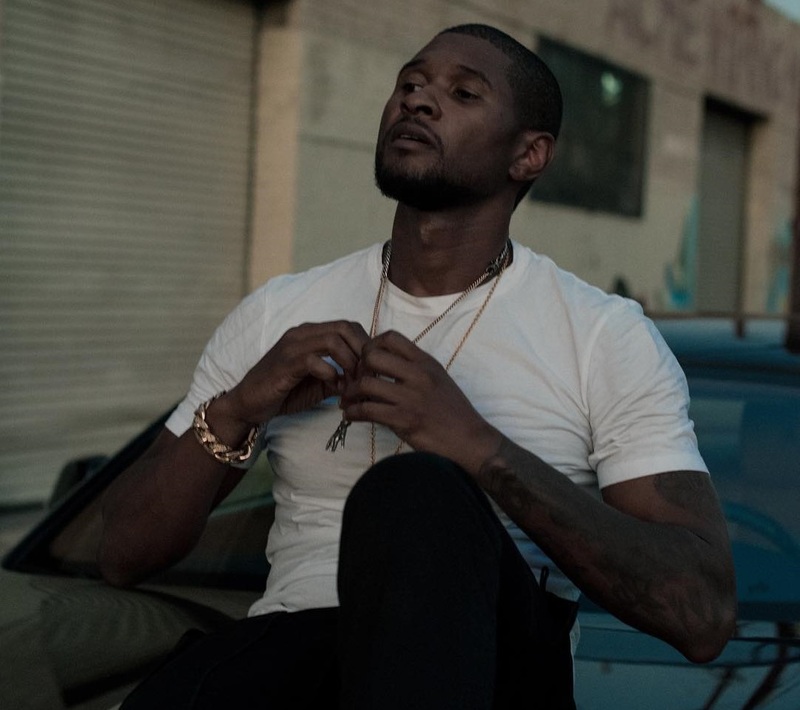 American singer/songwriter Usher Raymond, known professionally as Usher, has reunited with fellow recording artist Ryan Toby for a new collaboration. 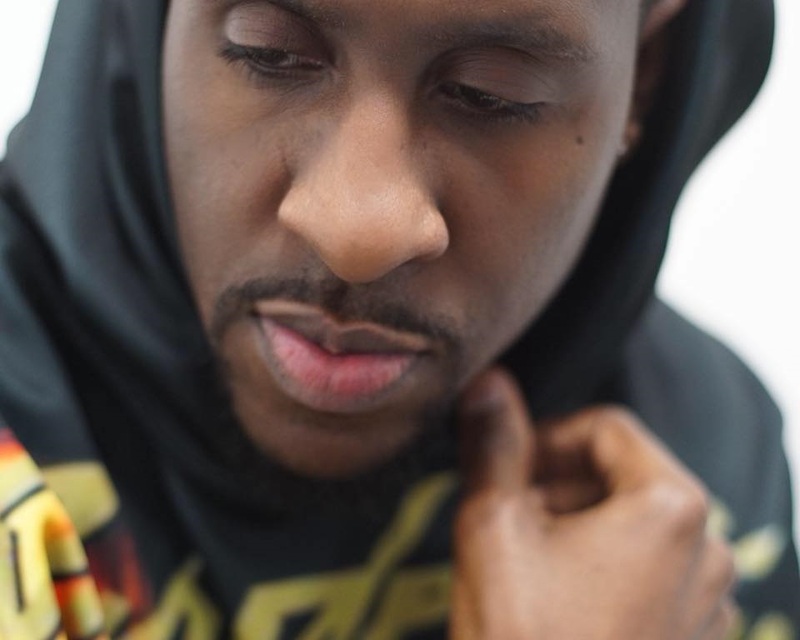 Toby previously co-wrote Usher’s “Caught Up,” “Superstar,” “Follow Me,” (produced by Dre & Vidal), “What’s Your Name” (produced by will.i.am), “Revolver” (produced by Prettiboifresh), “Tell Me” (produced by Geniuz League & Tre Drumz), taken from the albums “Confessions” (2004), “Here I Stand” (2008) and “Hard II Love” (2016), respectively. 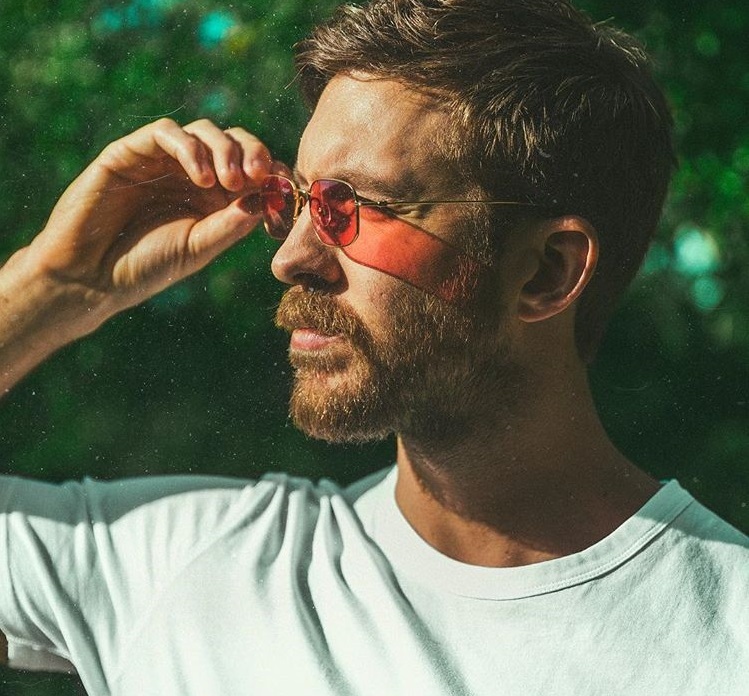 Toby’s songwriting resume boasts additional works with Claudette Ortiz (“Handcuffs”), Amerie (“Just Like Me”), Will Smith (“Miami”), Mary J. Blige (“Can’t Hide from Love”), Ginuwine (“Glaze in My Eye”), Jill Scott (“The Real Thing”), Chris Brown (“Hold Up”), Pia Mia (“We Should Be Together”), Justin Bieber (“All Bad”) and Fifth Harmony (“Sauced Up”). 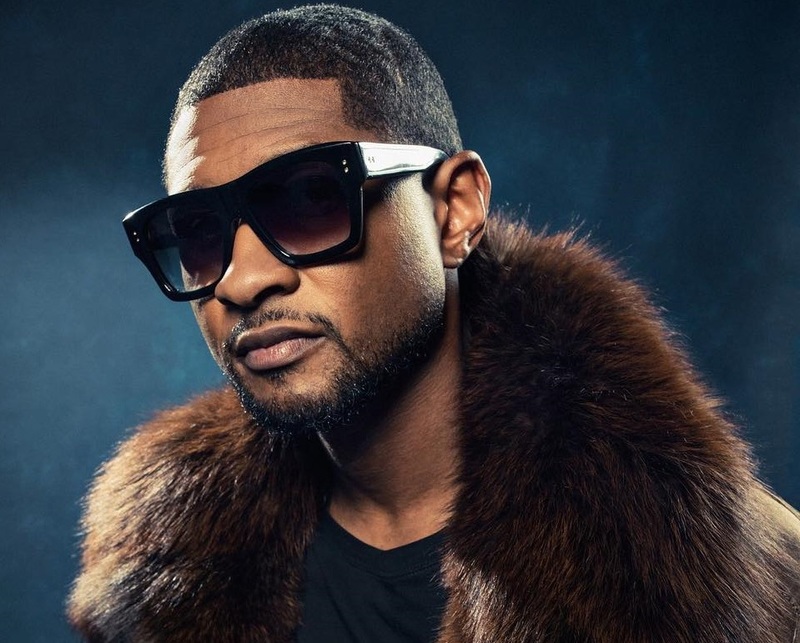 Meanwhile, Usher is expected to release his upcoming ninth album and follow-up to 2016’s “Hard II Love” later this year via RCA Records. 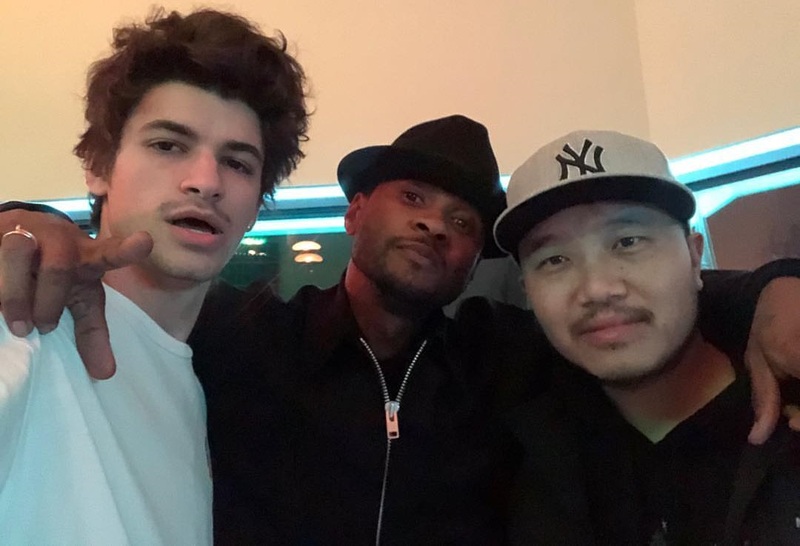 The still-untitled project reportedly delivers additional songwriting contributions and productions from Jermaine Dupri, Bryan Michael Cox, Sean Garrett, Danja, Rico Love, Sebastian Kole, Verse Simmonds, Akil King, Stacy Barthe, Ghoss, Harmony Samuels, Uforo Ebong, Mike Sabath, and Sons of Sonix. Stream the audio clip for “Denial” below. Jennifer Lopez has announced the details for her new single online. 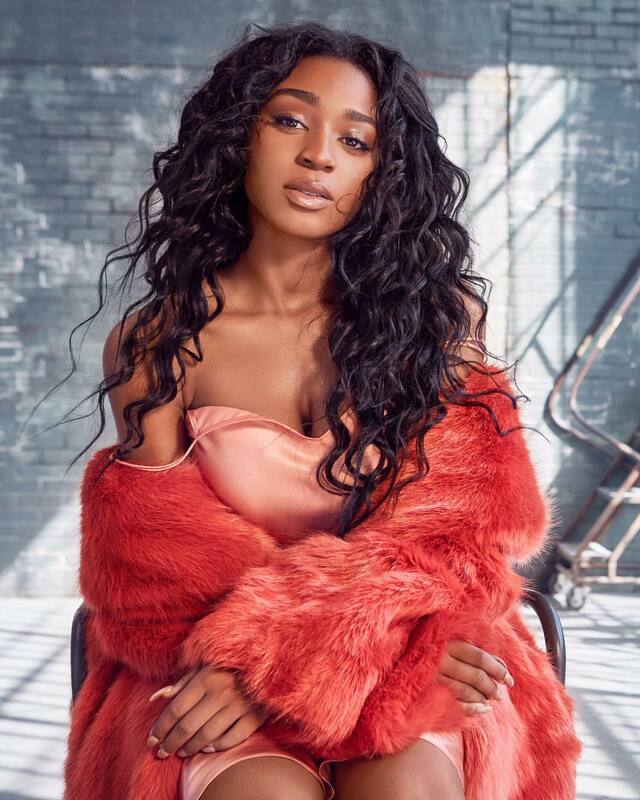 The American singer, songwriter, and actress christened “Medicine” (featuring French Montana) as her next promotional cut and will release it on April 5th via iTunes and all other digital streaming outlets. 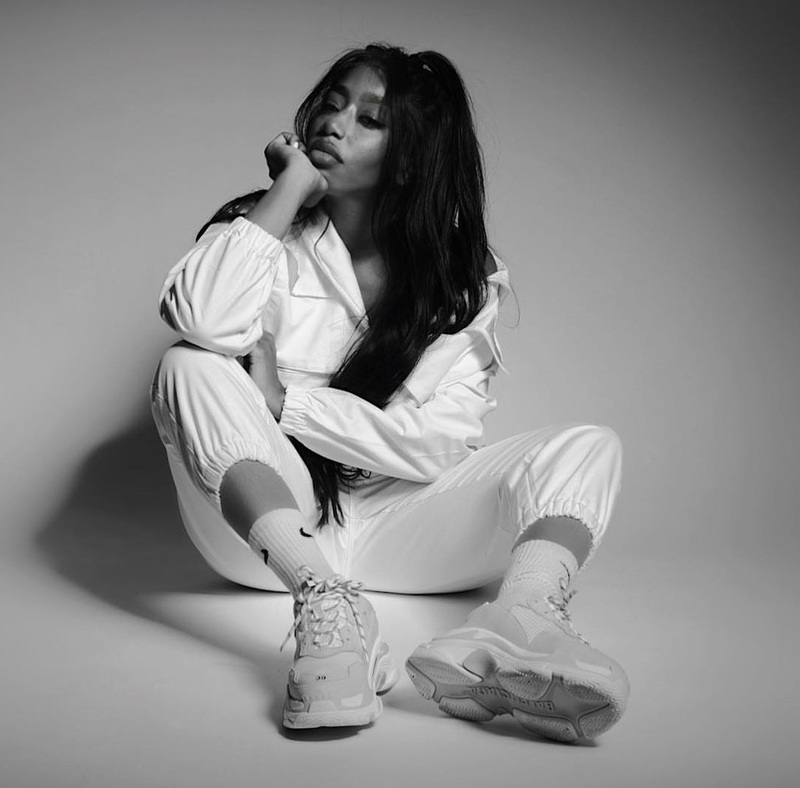 Co-production duties on “Medicine” were handled by Moses Samuels and Michael Akinkunmi of Sons of Sonix (Mary J. Blige, Trey Songz) and it was written by Kaydence (Ariana Grande, Nicole Scherzinger) and Varren Wade (Ella Mai, Janet Jackson). Lopez’s upcoming album under Epic Records serves as the follow-up to 2014’s “A.K.A.,” which spawned contributions from Max Martin (“First Love”), Chris Brown (“Emotions”), RoccStarr (“Acting Like That”), Sia Furler (“Expertise”), Tayla Parx (“So Good”) and Pop & Oak (“Troubeaux”). Watch the music video for “I’m Into You” below. 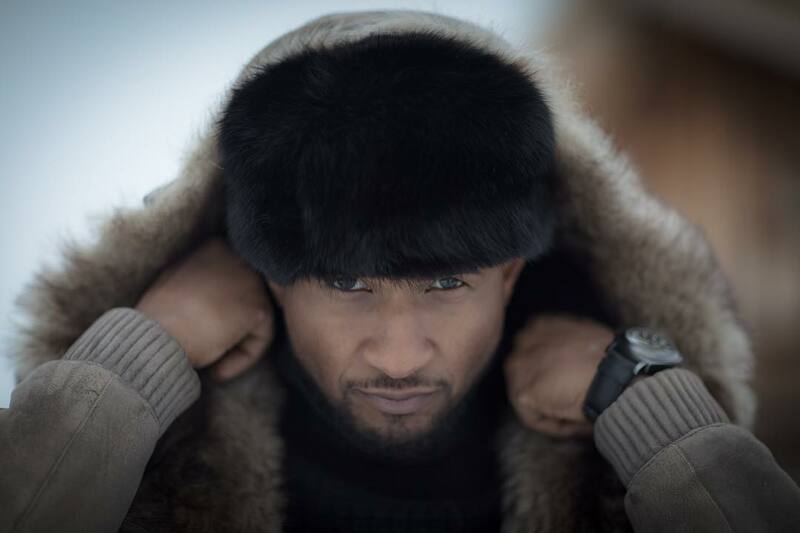 Usher has teamed up with fellow recording artist Stacy Barthe for a new collaboration. 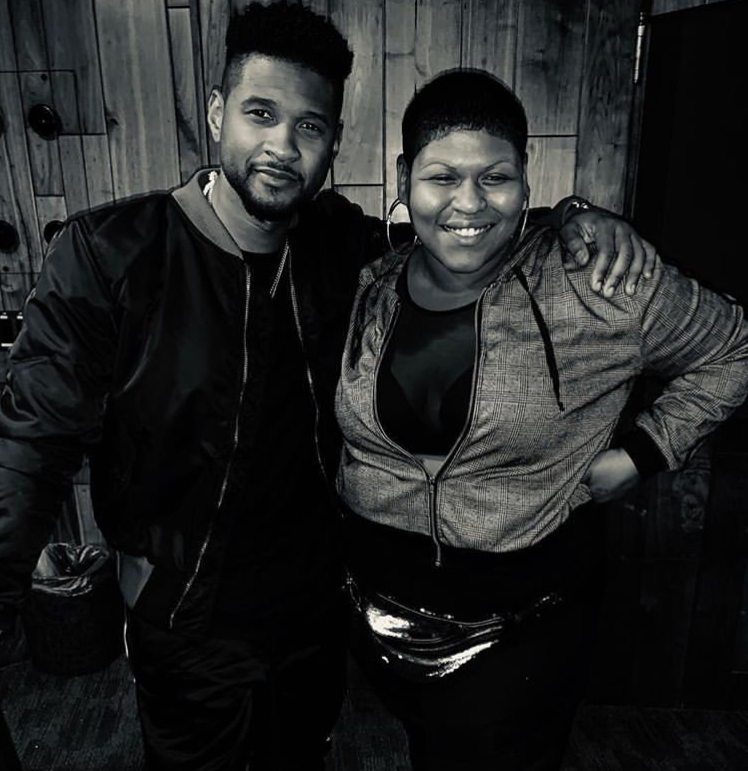 Barthe’s songwriting resume boasts works with Alicia Keys (“Limitedless”), Teyana Taylor (“Outta My League”), Marsha Ambrosius (“So Good”), Bridget Kelly (“Carry My Cross”), Melanie Fiona (“Like I Love You”), Lauriana Mae (“Marvelous”) and Ciara (“Flaws and All”). 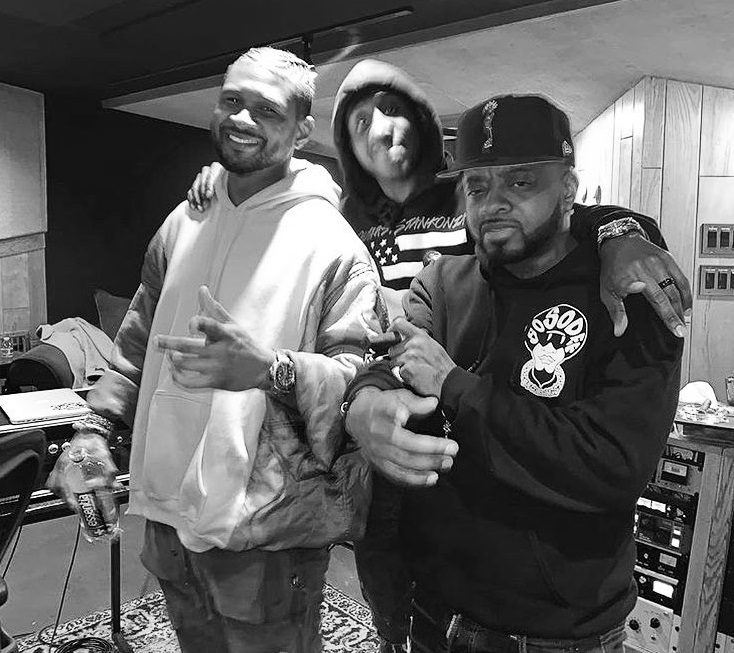 The still-untitled project reportedly yields additional alliances with Jermaine Dupri, Bryan Michael Cox, Sean Garrett, Danja, Rico Love, Sebastian Kole, Verse Simmonds, Akil King, Ghoss, Harmony Samuels, Uforo Ebong, Mike Sabath, and Sons of Sonix. 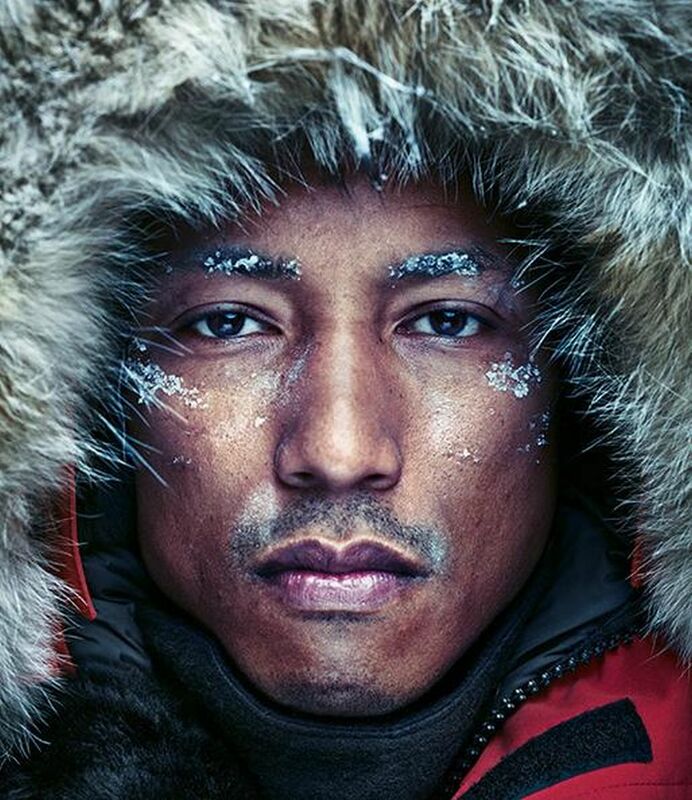 Watch the music video for “Hell Yeah” below.